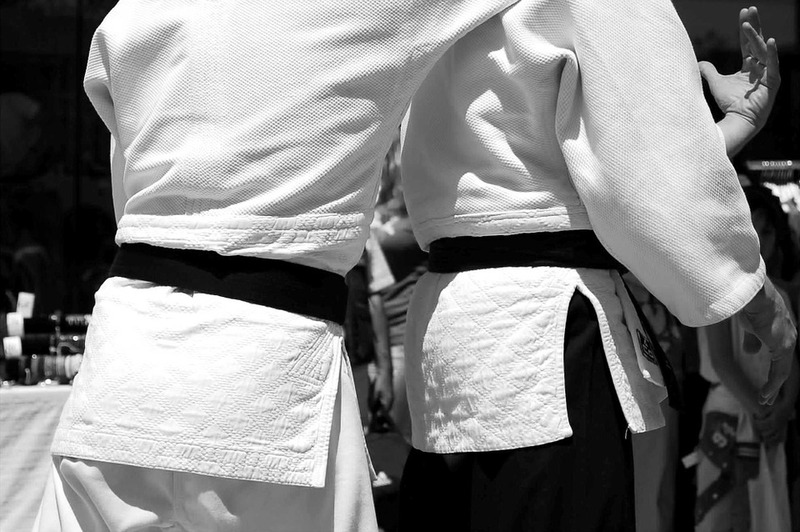 To most people, martial training is just seen as a hobby or sport. More often people even view it as just a way to pass by time. But we know that it’s more than just a form of recreation. Because martial arts can help improve an individual’s life in many different ways, we should acknowledge it as something valuable. Most middle aged individuals can actually undergo martial arts training instead of going to the gym as a form of physical activity. Aside from helping in weight loss, training in martial arts can improve the health of many organs in our body specifically the heart. Since most martial arts involve teaching meditation, stress that usually triggers heart problems can be prevented. In fact, an article entitled “5 Health Benefits for Adults in the Martial Arts” lists this as one of the top benefits adults can gain from martial arts training. The following sections are directly quoted from the said article. If you are an adult who is looking for a way to lose weight, strengthen your body and otherwise get healthy, you might want to consider signing up for martial arts classes. Not only do martial arts help you gain more confidence, learn self-discipline and become better prepared for self-defense, but it offers a wide variety of health benefits as well. The exercises and routines you perform in your martial arts class will force your heart to get to work. As you reaching your target heart level and continue to engage in physical activity, your heart will grow stronger and better capable of working for longer periods of time. As your heart grows stronger and healthier, your risk of developing heart disease decreases. As a person ages, the body begins to undergo certain changes. As part of the aging process, some organs in the body begin to function less efficiently. And the heart is one of these organs. But through a healthy lifestyle, this can be managed. Being physically active through martial arts training is known to be effective in helping middle aged individuals adjust to these changes in the body. More than just staying healthy, martial arts help individuals develop positive attitudes towards life. Through the discipline it teaches, martial arts enables people to appreciate even the small things in life. Being appreciative despite the simplicity of things is one lesson every one must learn regardless of age and circumstance. Indeed, the impact of martial arts has on an individual’s life goes beyond the physical aspect. It’s holistic and far-reaching.